If you’re looking to buy a home and have been driving around Wilmington, DE you’ve probably noticed there are many new construction homes on the market. Your first instinct is to drive around, pick up some brochures and speak to sales representatives about the properties, right? Well, this isn’t technically incorrect but the smartest move you can make is to work with a Wilmington, DE buyer’s agent first. Just as a buyer’s agent works with a seller and his or her agent on the sale of a pre-owned home, a buyer’s agent can help a buyer through the process of purchasing a new construction home. When it comes down to it, a buyer’s agent is someone on your team looking out for your best interests. Purchasing a home is a big step and there can be a lot of complicated paperwork and negotiations involved. Why go through that alone when you can have an expert in the Wilmington, DE real estate market guide you through the process? While sales representatives at each new construction development site are informative about the floor plans, prices, builders and area, their loyalty lies with the developer. With a Wilmington, DE buyer’s agent, you have access to the same information from someone who isn’t trying to make a sale. The duty of the buyer’s agent is to simply help the buyer, not sell to him or her. Best of all, a buyer’s agent’s services are free to the buyer and are paid by the seller only if a sale is made. Expertise in the local market: Make sure your buyer’s agent knows the Wilmington, DE real estate market inside and out. This way you’ll be sure you’re getting the most comprehensive information when choosing your new home and neighborhood. 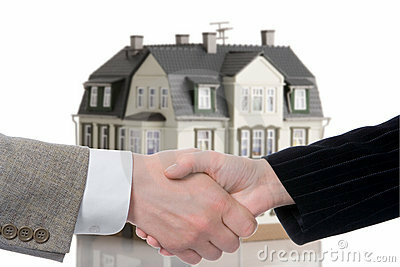 An excellent negotiator: Part of your buyer agent’s job is to help you get the best deal on your new home. He or she should be able to make some accommodations with even the toughest sellers and developers. Someone who will walk through the contract with you: Remember, those sales representatives are loyal to their builders. Work with a buyer’s agent who will take the time to go through the contract with you in detail and answer any questions you have. I hope these tips help you when thinking about your search for a new construction home in Wilmington, DE. Choosing the right real estate agent to represent you in your home purchase is a key step towards success. I’m always happy to help homebuyers find the perfect home in Wilmington, DE and there are hundreds of new construction properties waiting to be discovered. Just let me know what you’re looking for and I can narrow down your options, saving you the time and money from driving around town and seeing homes that don’t meet your needs. Let’s face it: times are difficult for many Wilmington, DE homeowners right now. 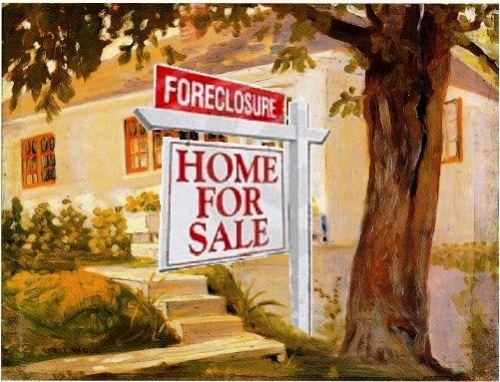 There are millions of homes in foreclosure in the United States and the number is only continuing to grow. Unfortunately, foreclosure is a very real possibility for those who are unable to stay on top of their mortgage payments. However, if you recognize the seriousness of the situation early on, there are alternatives that are less damaging both emotionally and financially. When possible, a short sale is a much better alternative and I always make sure to discuss this with Wilmington, DE homeowners who come to me for advice. While I do my absolute best to guide Wilmington, DE homeowners towards a short sale when they’re in distress, foreclosure does happen and the emotional and financial consequences extend beyond the foreclosure process itself. As your Wilmington, DE real estate agent, I want to share some of the situations you can expect to encounter and provide solutions for dealing with them as responsibly as possible. Probably the most pressing and unsettling obstacle to deal with after foreclosure is where you’re going to live. The good news is even with a low credit score, renting is an option if you have the cash to put down a deposit. As soon as you think foreclosure is a possibility, make plans to either stay with a family member or friend, or look into the “cash for keys” program in which you receive a check for voluntarily vacating your home. If your Wilmington, DE home was foreclosed on, the minimum amount of time until you can obtain a new mortgage is five years. However, foreclosed owners do have the opportunity to prove that the foreclosure was out of their control due to job loss, and potentially get this time period reduced to three years. Your best option for the shortest amount of time between mortgages is to go with a federally insured FHA loan. While the above issues are logistical, it’s important to note that a period of emotional distress and grieving will occur and shouldn’t be discounted. It’s never emotionally easy to leave your Wilmington, DE home and neighborhood, let alone be in a situation where your financial record will take a hit, too. The silver lining is that because foreclosure is so common in today’s economy, potential employers and even your new neighbors will generally be sympathetic. There isn’t as much of a stigma as there used to be. As your Wilmington, DE real estate agent, I will always provide you with alternatives to foreclosure. As a short sale expert, I take pride in helping Wilmington, DE homeowners navigate the ins and outs of the short sale process, decreasing stress and saving them time and money. As long as you are proactive and seek the advice of a Wilmington, DE real estate expert at first signs of distress, foreclosure can be sidestepped. 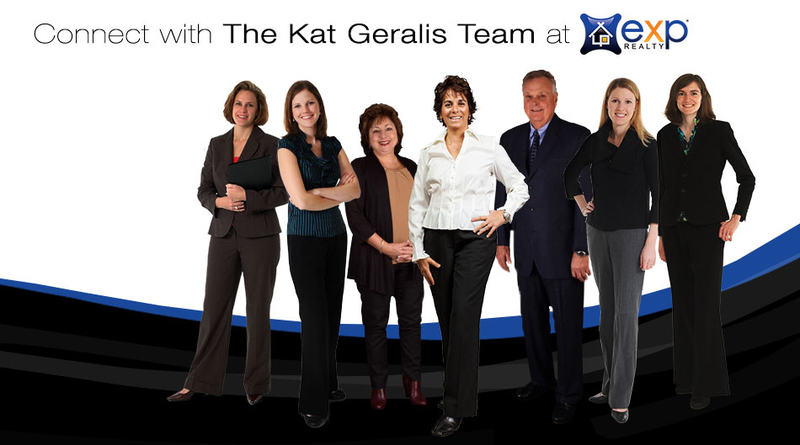 If you think you might be in danger of foreclosure, please contact me so we can discuss your options!